Due to the celebrations of King's Day, we will not be running any tours on April 27th. Thank you for your understanding. 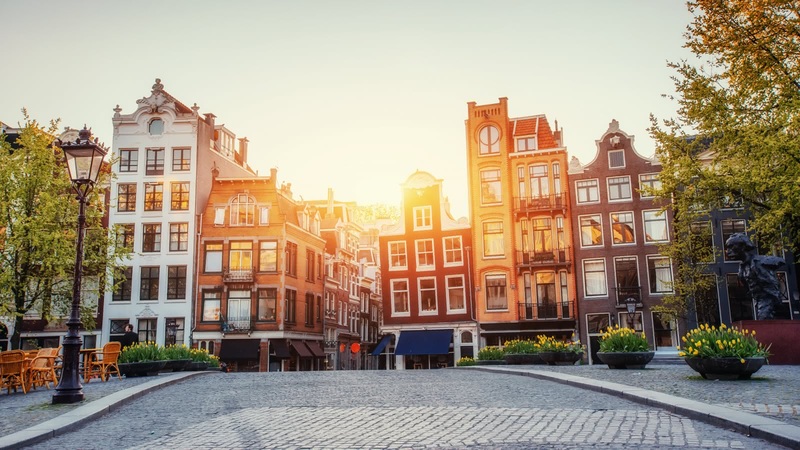 The Dutch capital has long been a favorite with visitors to Europe. With the canals and bike paths giving way to a fascinating mix of history and culture, and a reputation as one of the most liberal cities on the planet, it’s not hard to see why! Let us show you this incredible city through the eyes of Amsterdam’s best local tour guides. 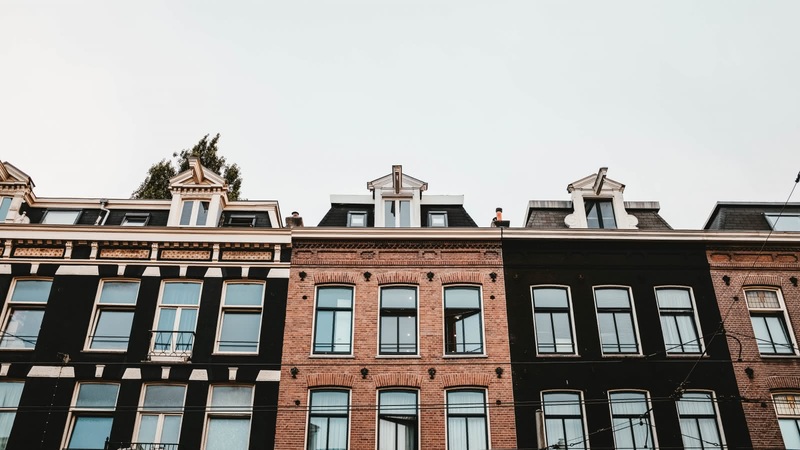 The original Free Tour of Amsterdam covers many of the city’s top attractions, including Dam Square, the Red Light District, Anne Frank House and more. After you’ve got the overview with the free walking tour, delve deeper with us! On the WWII & Jewish Quarter Tour you’ll learn about life under Nazi occupation during World War II and you’ll visit some of the most powerful memorials for the victims. The Alternative Tour of Amsterdam will show you squats, street art and houseboats and you’ll hear about gentrification, drug laws and legal prostitution. After that, the Red Light District walking tour takes place every evening, giving you a guide to one of the most fascinating prostitution areas in Europe. 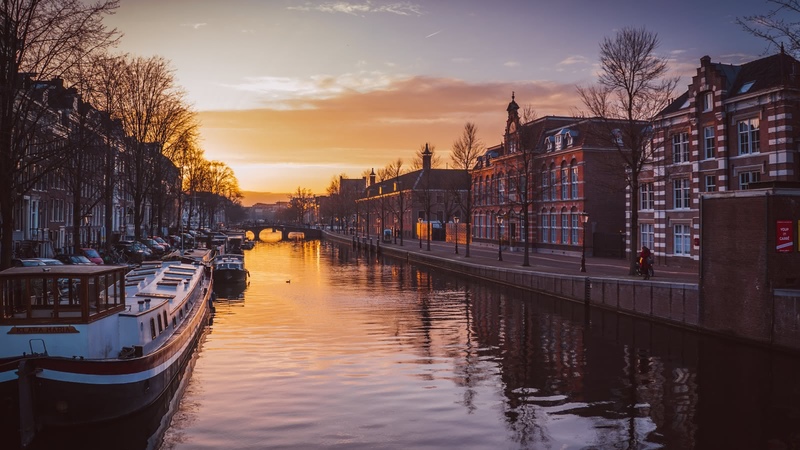 For those wanting to visit Amsterdam on a bike, we offer two of Amsterdam’s best bike routes; the Amsterdam City Bike Tour shows you many of Amsterdam’s top areas and attractions, such as the Canal Belt, De Pijp and the Rijksmuseum. If you want to take your bike tour to the next level, the Amsterdam Countryside Bike Tour will take you outside the city for windmills and more! Join our Amsterdam community event on April 29 and enjoy a free breakfast on board the boat! 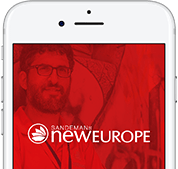 Amsterdam is part of the SANDEMANs NEW Europe network, one of the largest walking tour companies in the world. 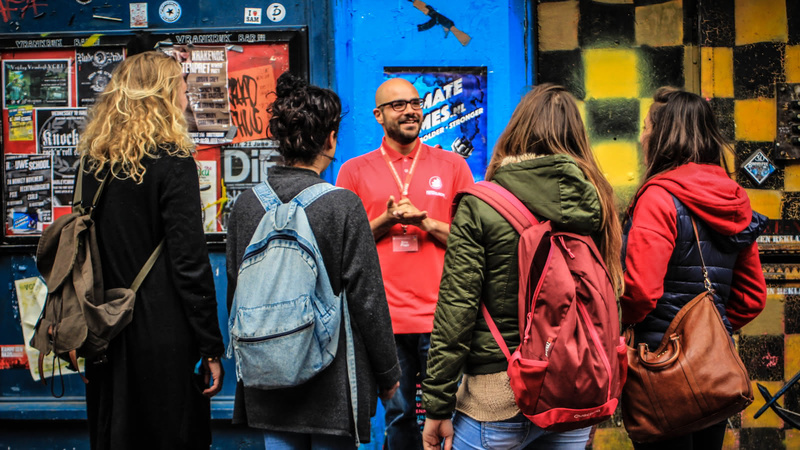 Offering daily tours in English and Spanish, we believe in supporting local communities and are committed to giving a voice to some of Amsterdam’s best local freelance tour guides, who passionately share the city's history and culture with their own unique and always-entertaining style. Aside from the FREE Tour, in Amsterdam you’ll also find unforgettable tours and experiences. We’re looking forward to seeing you soon! Have an enjoyable trip and help us promote responsible and sustainable travel to Amsterdam! The local expert guides we work with are proud to show you the best Amsterdam has to offer! 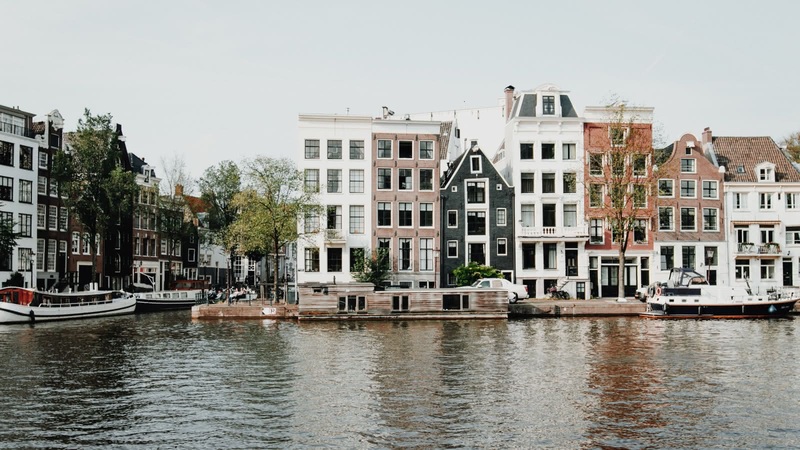 Scroll through to learn more about these unforgettable guides, including where they’re from, why they love Amsterdam and which tours they can offer you. Head to the Highlands - 3 Unmissable Scottish Getaways! We love our network of accommodation partners, and are proud to recommend them to you. These diverse properties range from hip hotels, to budget accommodation, to some of the world’s most beautiful hostels. Scroll through and click on their photo to find out more about where they’re located, which services they have on offer, and how to book.